SKU: Double_Helix_2019. Category: Resources & Events. We will be in touch with login details and instructions. The program is Internet based and a broadband connection is advisable for use. Member only product – members login and you will be able to add it to your cart. 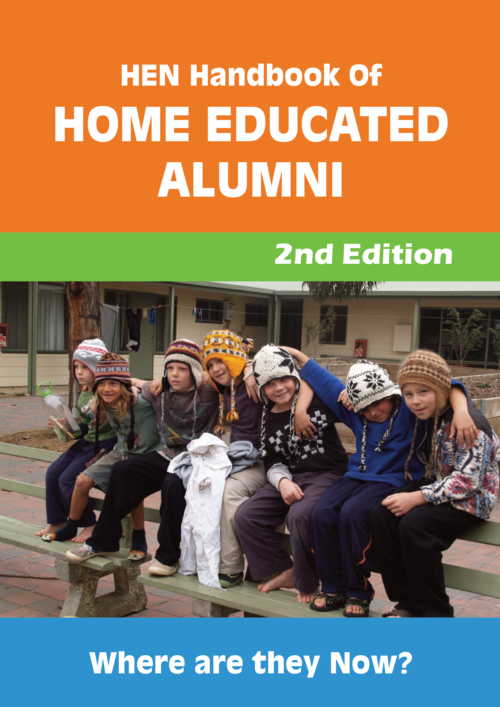 With the first generation of home educated students now adults, we set out to find out where they are and what they are doing. This booklet lists those we managed to track down and includes the national report on our alumni survey. HEN members: login for member rate of $30. HEWA members: use the discount code provided to access the member rate.